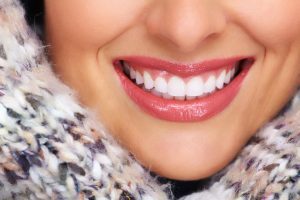 Today’s modern cosmetic dentistry is putting beautiful, healthy-looking smiles within reach for more patients of all ages, with effective treatments that are often surprisingly affordable. One of the most common types of dental restorations used to treat decay, cracks, and tooth damage are dental crowns. 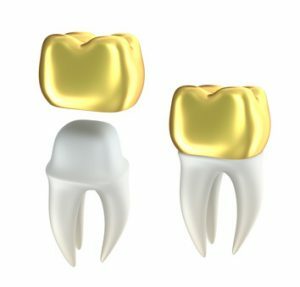 Also known as “dental caps”, crowns are highly effective at restoring and protecting problematic teeth. 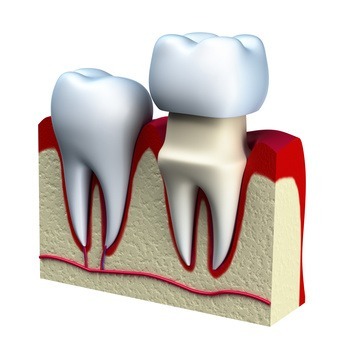 Once the decayed or damaged portion of the tooth is removed, a crown is placed on top. Compared to other dental restorations like inlays or onlays, crowns cover the entire tooth’s visible surface. For this reason, they are well suited for heavier types of decay or damage. Crowns can be made from various materials including, gold alloy, porcelain/ceramic, or a mixture of these substances. Boisson Dental Group will personally work with you to choose the right crown for your smile. We also offer CEREC CAD/Cam Dentistry which allows us to create attractive dental restorations in one visit. Contact us at info@boissondental.ca to schedule your appointment today. Recapture the smile you’ve always wanted. At Boisson Dental Group we offer bridges for people who want to replace missing teeth and improve the appearance and functionality of their smile. Bridges are a type of dental restoration that utilize an artificial tooth to fill in the missing gaps. Known for their high stability and aesthetics, bridges allow you to speak and chew with confidence. 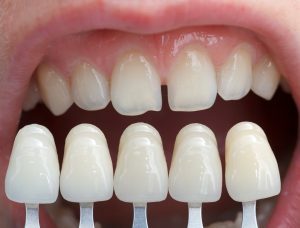 A dental bridge is natural looking and blends in with the rest of your smile. Bridges are semi-permanent meaning that they can only be removed by your dentist. But once placed, they are extremely durable and can last for many years. To find out if dental bridges are right for you, contact Boisson Dental Group at 587 771 7668 or info@boissondental.ca to set up an appointment. Are you ready to take your smile up a notch? 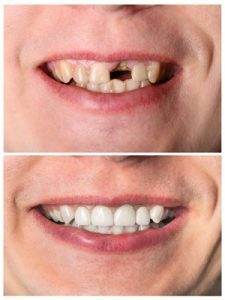 Boisson Dental Group in Grande Prairie is proud to offer porcelain veneers which are dental restorations that can drastically improve your smile. Besides covering stains and closing gaps, these amazing dental restorations can mask chips and restore cracks to create a flawless smile. The thin porcelain shells slide over your teeth’s front surfaces to restore minor imperfections. The porcelain material is highly durable and natural looking. 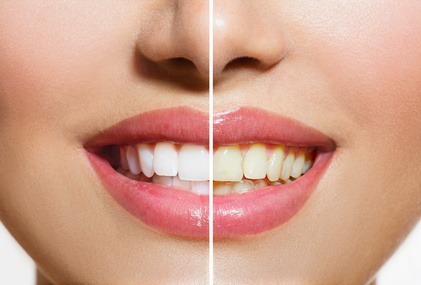 The shells are customized to the unique shape and shade of your smile so are practically undetectable. Once placed, they can last for many years. 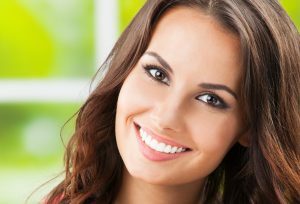 Besides veneers, we also offer other esthetic and cosmetic dentistry procedures to keep you looking your best, including Botox Cosmetic treatment. Contact us in Grande Prairie to set up an appointment today. 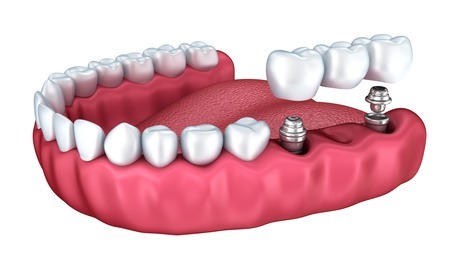 Full mouth reconstruction is a very precise and systematic approach to rebuilding a worn out or broken down bite utilizing porcelain crowns and/or bridges or implants to restore function to those who have lost it. 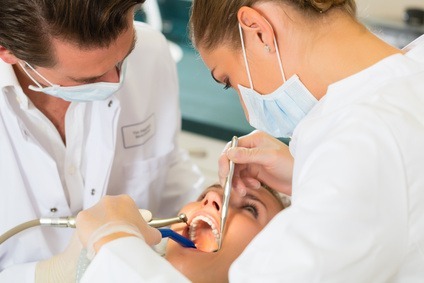 These treatments are designed to provide the patient with better oral health, improve their bite and allow them to feel confident again when they smile. BOTOX COSMETIC® has been used to combat wrinkles since the early 1990′s with no serious side effects ever documented. By injecting a small amount of Botox into facial muscles, the medication works to prevent wrinkles for 3 to 6 months. What is BOTOX COSMETIC® Used For? With BOTOX COSMETIC®, patients in Grande Prairie & area can eliminate frown lines, forehead wrinkles and crow’s feet. Some Patients have even experienced migraine relief after treatment. 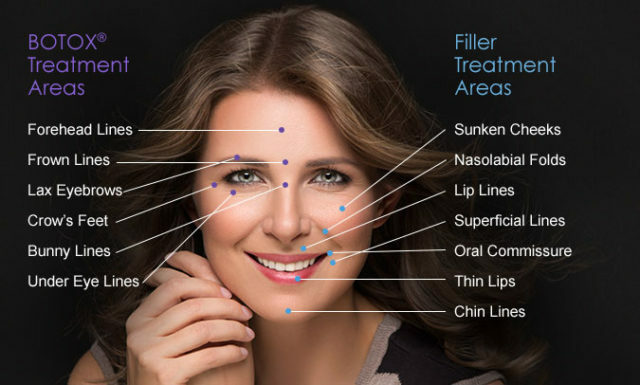 With well over 11.8 billion BOTOX COSMETIC® procedures administered in North America since 2002, BOTOX COSMETIC® has become one of the most popular anti-aging prescription treatments available. For more information about BOTOX COSMETIC® or to book an appointment at Boisson Dental Group in Grande Prairie , contact us today! Boisson Dental Group is now one of the few dental offices in Alberta that is certified to provide facial fillers after just completing the training with the University of Alberta. Facial fillers help us to restore the volume of your face that has been lost due to the natural aging process. We are able to treat areas of the lower face from the nose down at this time. This includes restoring volume to the lips, erasing marionette lines and smile lines (nasolabial folds), and redefining the jaw line. Fillers are safe and effective and give IMMEDIATE results. Fillers used are composed of hyaluronic acid (HA) which is resorbed by the body over 9 – 24 months depending on the patient and the product used. This is a great addition when used with Botox to treat the lines of the upper face. Give us a call to set up your consultation and we would be happy to discuss this great new service with you. Dr. Boisson has been providing Invisalign treatment for many years and utilizes the ITERO Element scanner which eliminates messy impressions and allows us to conduct a preview of the outcome of Invisalign treatment in just a few minutes. The Invisalign system offers the results of braces, without wearing braces. The systems is a series of custom-molded clear trays that guide teeth into proper alignment. 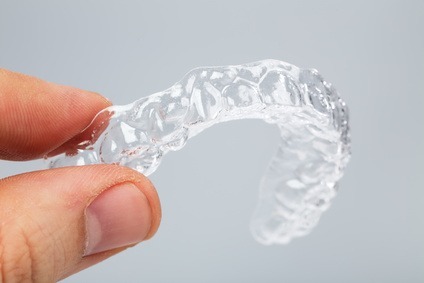 Invisalign trays are virtually invisible when worn, and are removable for mealtimes and cleaning. It’s a discreet, convenient, modern alternative to traditional metal braces that are attached for months or years. Invisalign and Invisalign Teen is a safe and effective method of straightening teeth for both adults and children without the look or encumbrance of metal braces and brackets. The Invisalign process involves a series of clear aligners which are custom designed for each patient and replaced every two weeks. Invisalign aligners are virtually invisible, comfortable, and easy to remove. Invisalign retainers are removed during activities such as eating, drinking, brushing and flossing, making oral hygiene easier to maintain than with traditional braces which remain in the mouth.